AvarcasUSA exclusively features original PONS Avarcas, a family owned business located in Ciutadella and specialized in artisan Menorcan avarcas since 1945. The current manufacturers are the third generation of the PONS family that have proudly continued the family tradition. The first avarcas were created over a century ago for farmers working its arid land. 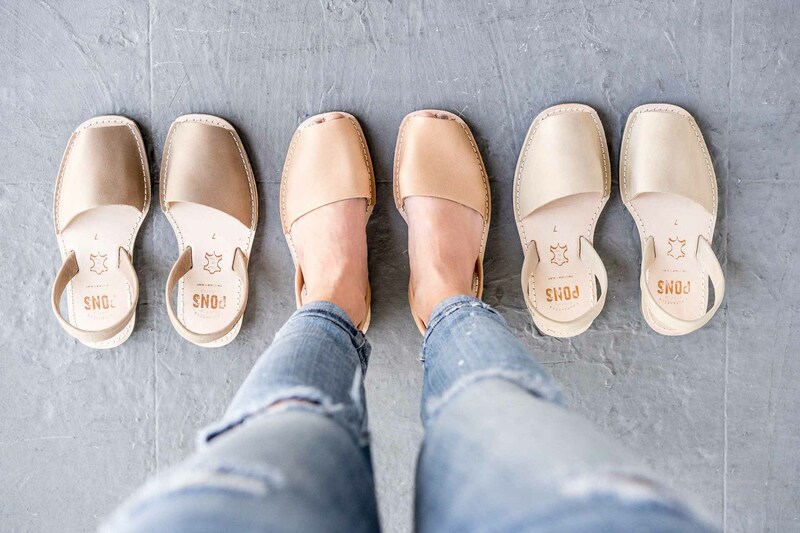 Crafted from all-natural leather and recycled tires, they were designed to keep farmers’ feet dry, comfortable, and protected. PONS Classic style most closely resembles these earliest avarcas. 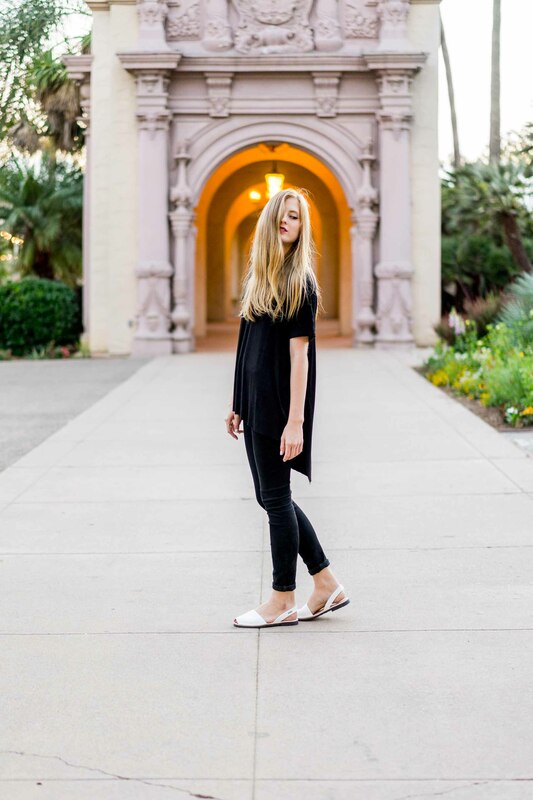 The eco-friendly style has a sole made exclusively from recycled tires. All PONS avarcas – for women, men, and children– pay homage to the authentic Menorcan avarca while serving as a go-to accessory to all those who love enduring style. 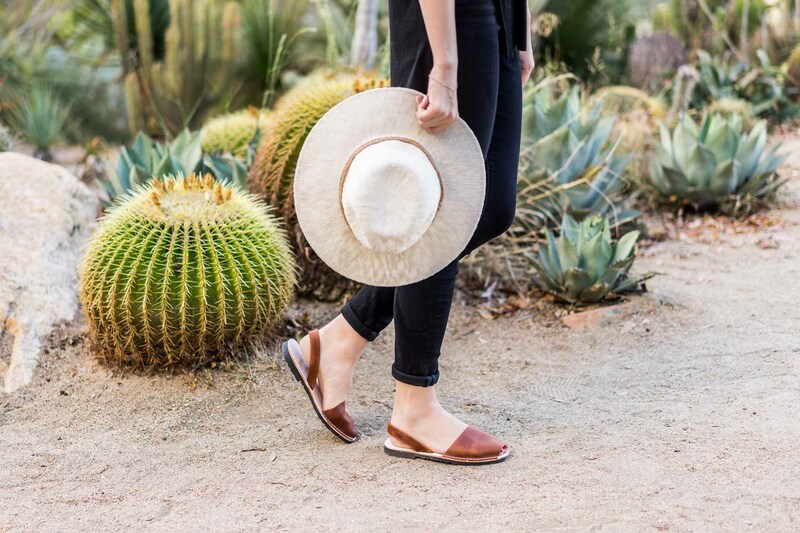 The Ankle Strap PONS Avarcas in Brown are a beautiful sandal that truly show the quality of the natural leather used for PONS as each pair showcases the perfectly imperfect beauty of the leather.